It’s even cooler than it was last week. 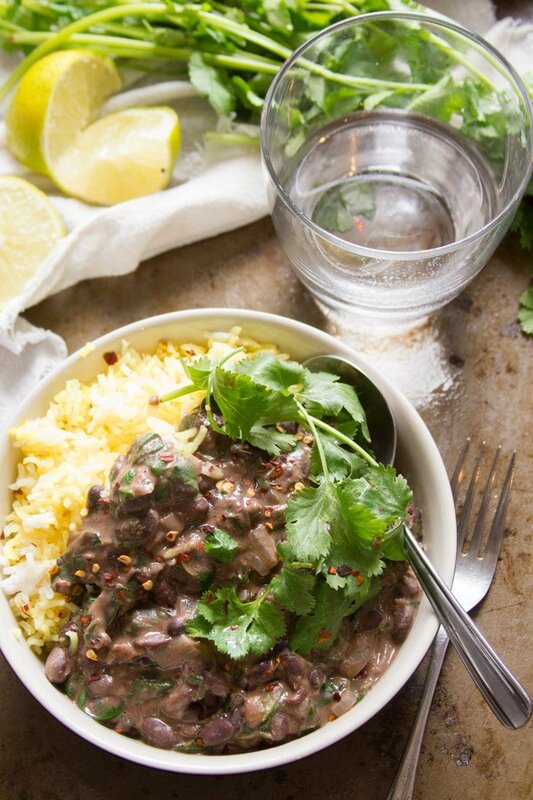 This calls for serious warm up food, in the form of 50 yummy, healthy and flavor-packed vegan stews! If you were around last week, I’m sure you caught the first segment of this two part-fall series on vegan soups and stews. That would be the soup piece. Now that we’re one week later into fall, and the weather is that much cooler, let’s move on to stews! I received an overwhelming number of contributions in the form of chilis and curries, which is all right by me, because both are awesome. 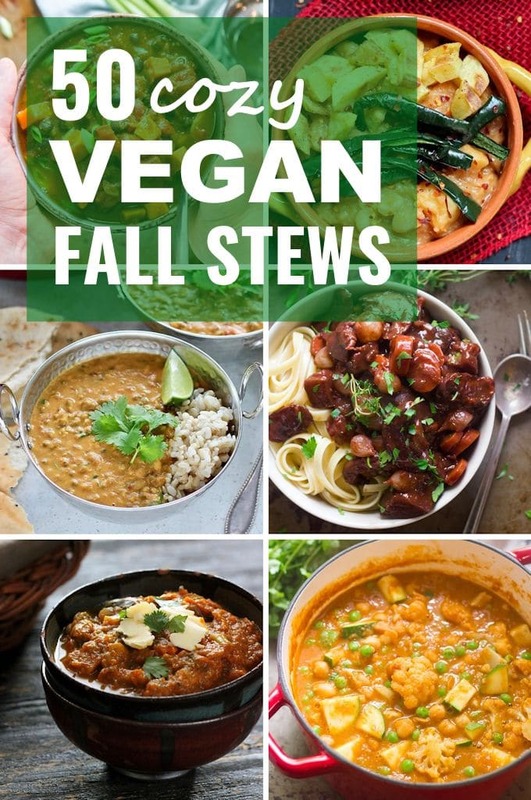 Be sure to head all the way to the bottom of the post, where you’ll find original creations, odds and ends as well as a bunch of classic stews, some that are traditionally vegan and some veganized, all delicious! Like this post? If so, be sure to follow me on Facebook, Pinterest or Instagram, or subscribe to my newsletter. And please stop back and leave me a comment below if you make any of the recipes I’ve included! Thanks so much Vanessa! And thanks for the share!! Another great roundup!! 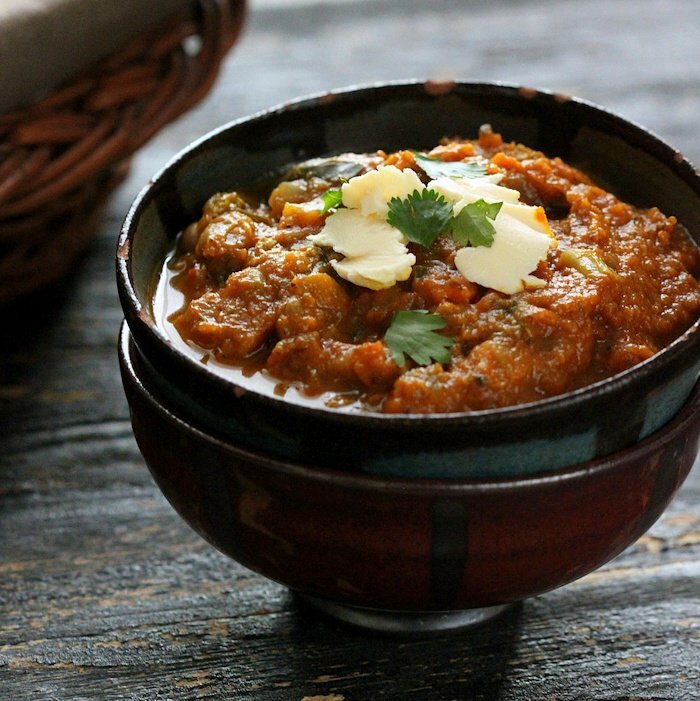 Soups, Stews and Chilis all day long….I love it! 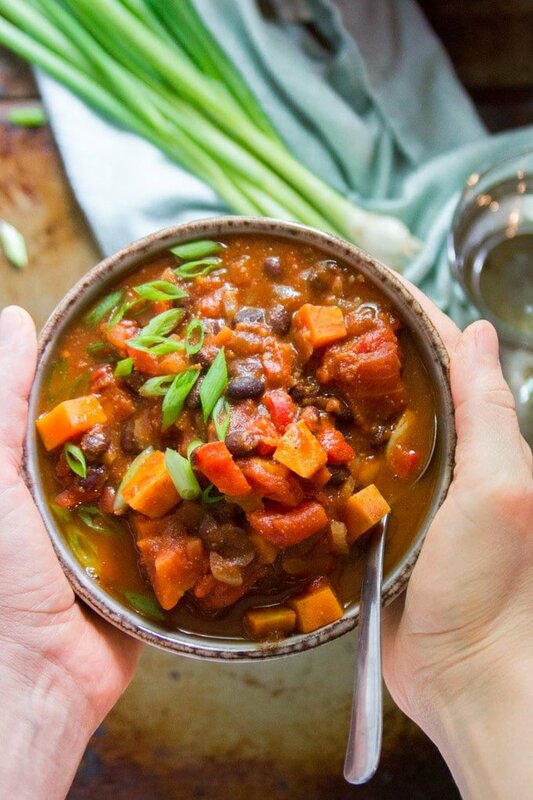 Thanks for including my Pumpkin Lentil Chili! Sharing! 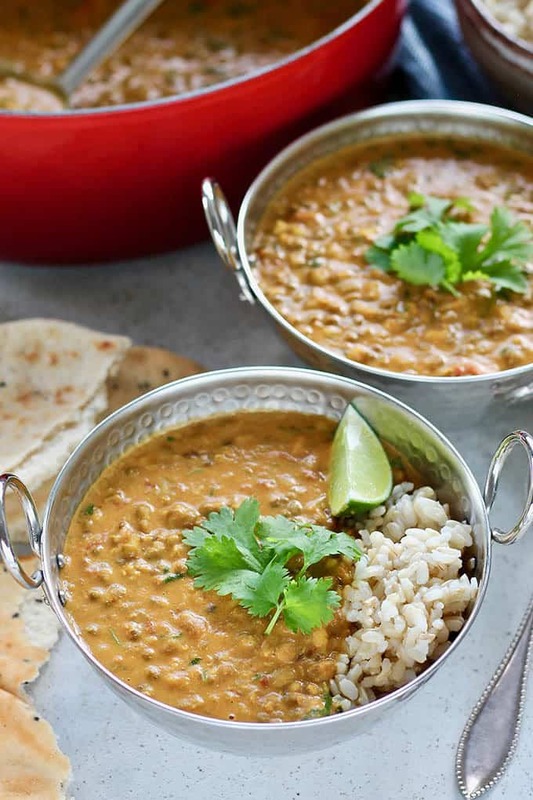 Your pumpkin lentil chili sounds awesome!! Thanks for sharing! Wonderful and delicious roundup! 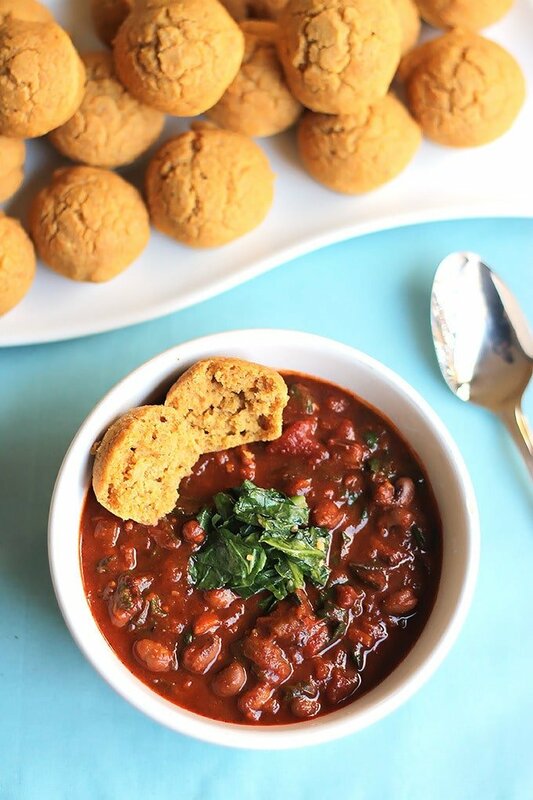 Thanks so much for including my Cashew Spinach Cannellini Bean Stew. Thanks Florian! Love the cashew spinach and cannellini bean stew!! Ah! Our clocks go back this weekend, so I guess I’ll be needing some cozy stews even more by next week. Thanks for sharing and contributing!! Thanks Linda! That’s exactly what I was hoping for. :) Both of your chilis sound fantastic!! I know, right? I want to try them all! Thanks so much for an awesome recipe to include! 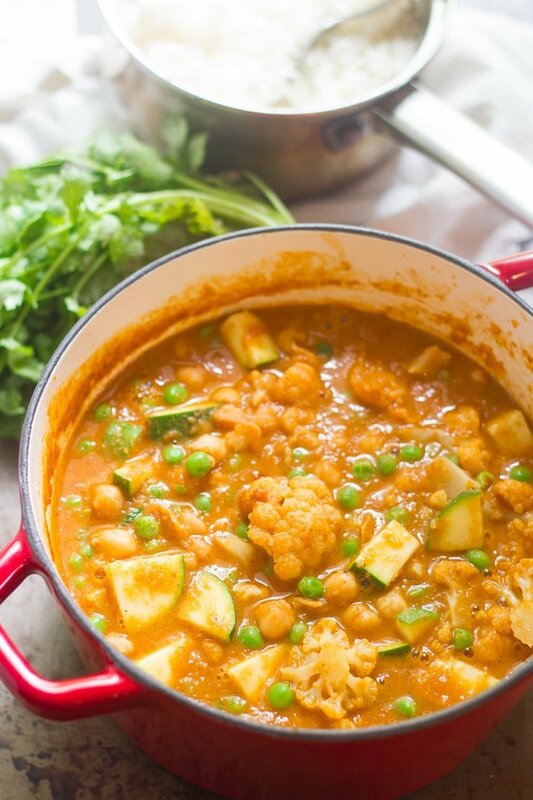 Thank you so much for including my Smoky White Bean Stew!! Everything looks just incredible! Pinning and I tweeted as well! 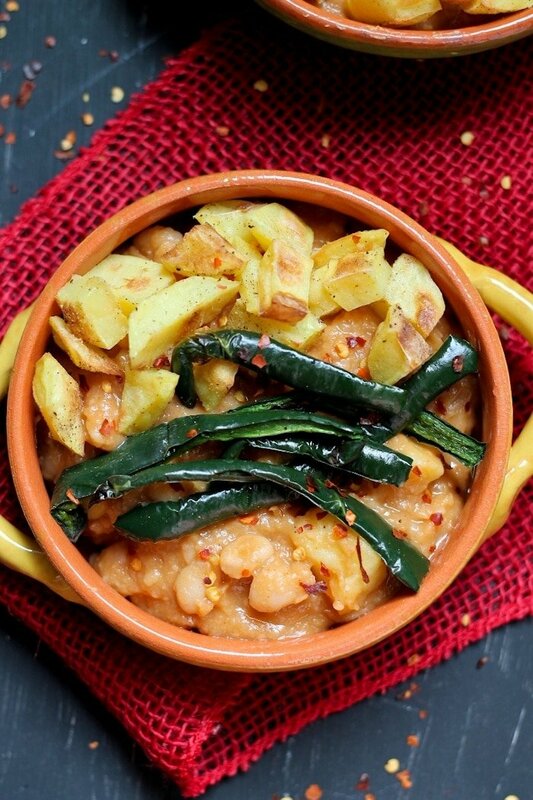 Your smoky white bean stew sounds excellent! I think we’re both big fans of smoky flavors. :) Thanks for the shares!! You’re welcome, and thank you for a great recipe!! 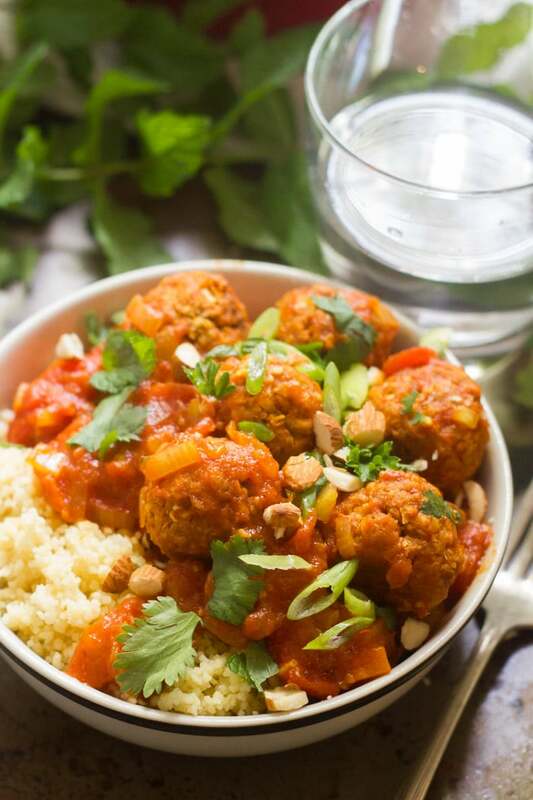 Thank you so much for including our chickpea provencal recipe. Sharing though social media! Thanks so much for both a delicious recipe and for the share!! 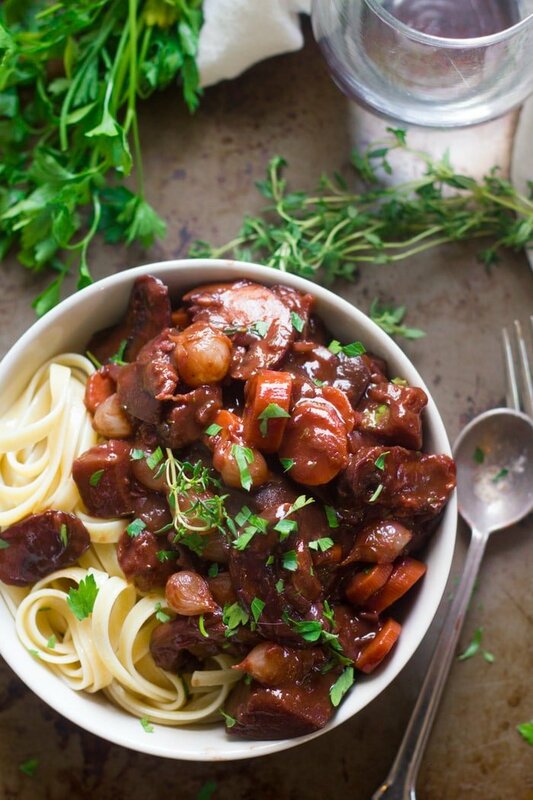 Stews aren’t my favorite, but there recipes sure look great! Thanks Kelly! I hope you get to enjoy a few of them! Yum! So perfect for cool Fall days~ Thank you for sharing the recipe! I can’t wait to try them all!